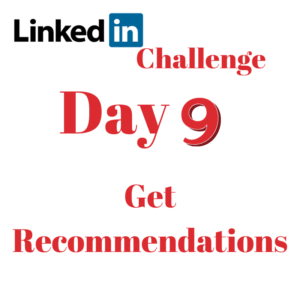 LinkedIn says profiles with recommendations are three times more likely to get enquiries. Recommendations are more personal and specific than endorsements and a good way to showcase your expertise. 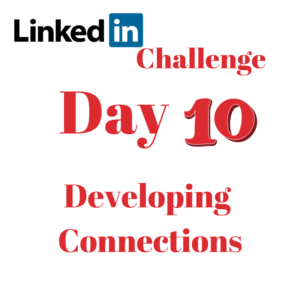 There is no limit to the number you can give or receive – but you can only one have from each of your connections per role. The Recommendations sections is beneath Skills and your recommendations appear in chronological order. They can be managed by clicking the blue pencil. ‘Skills and Endorsements’ is an important section for people that don’t know you. The more skills you list and more endorsements you have, the better it can be for searches whether it’s looking for people matching your skills or viewing your profile for the first time. 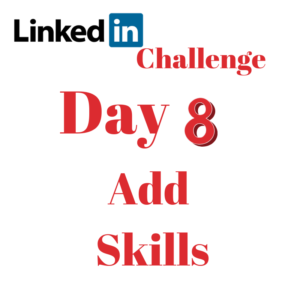 You can add up to 50 skills but they only become endorsements when other people endorse you. Only the top three skills are displayed on your full profile although you can click View More to see the others. 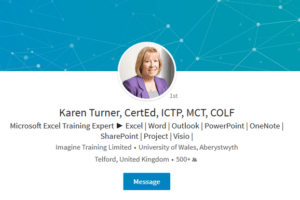 Now that you have your images, headline and summary sorted you need to go through the rest of the sections of your profile. 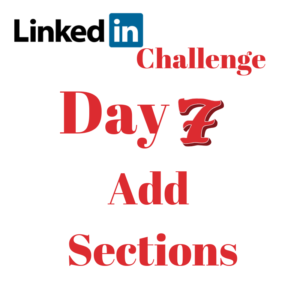 LinkedIn is changing all the time, there was a massive change in February 2017 but there have been changes only this week. 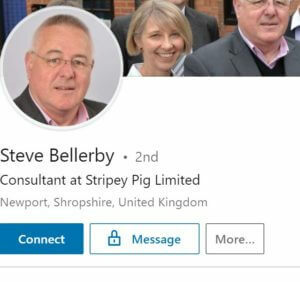 Your profile will now show your work experience in chronological order followed by your education, volunteer experience, skills and endorsements, recommendations and accomplishments. 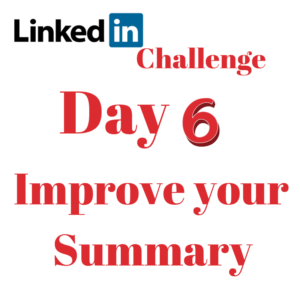 Your summary is your statement about you as a person, your professional background and brand. Only three lines are shown when you first view a profile, so you need to work hard to capture the attention of decision-makers or recruiters, right from the beginning – like this one from Neil Patel. Like any good content, you need to make it engaging, interesting, authentic and memorable. It goes without saying it should be up to date and relevant, when was the last time you updated yours?